I don't mean to betray the Upper Westside but the West Village has the best food in Manhattan. 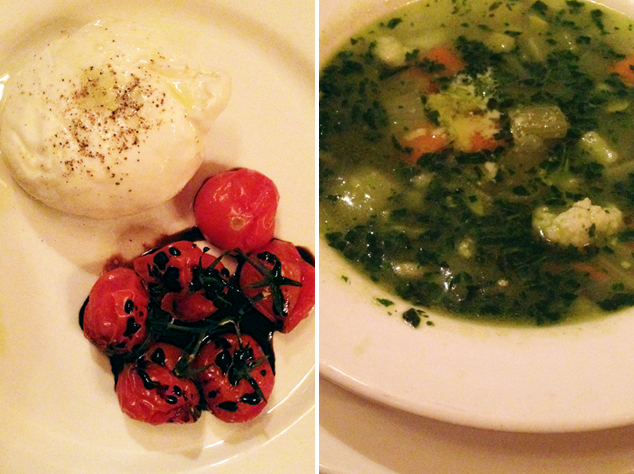 A spot that my friend and I frequent is Morandi. 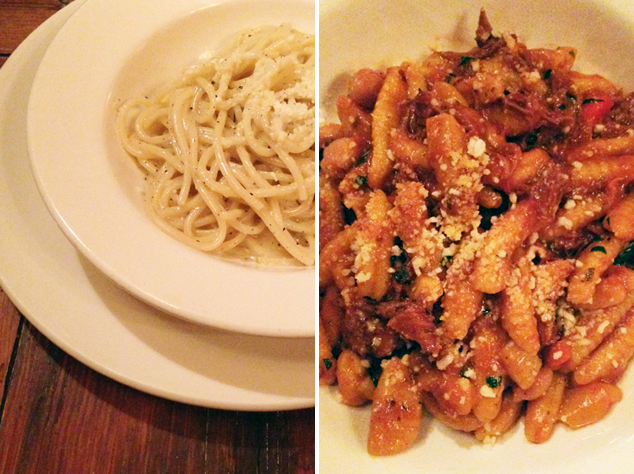 Morandi has incredible Italian food - their pasta is particularly delicious. While I love having dinner in the West Village, restaurants down there never serve water with ice - it's a major pet peeve of mine. omg. morandi has the best brunch! i went there with my sister and would go back in a heartbeat!